appointments in Columbus at Stillwater Billings Clinic. Do you have concerns of bladder dysfunction or concerns about your prostate? 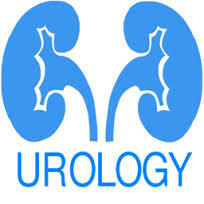 Visit with your primary care provider about our Urology Clinic.